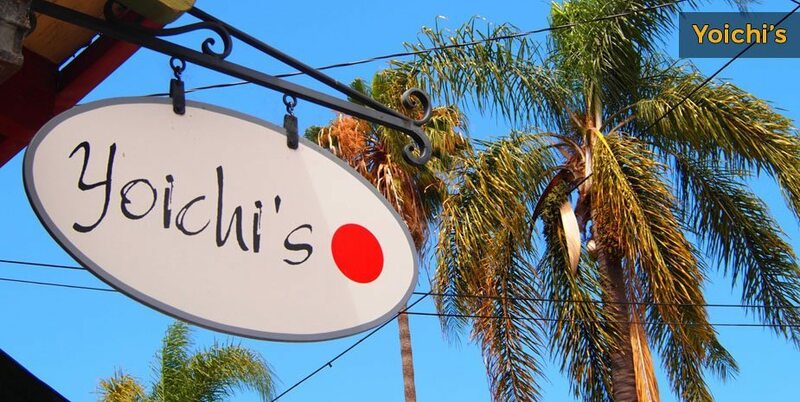 Santa Barbara is known as the American Riviera and is famous for its beaches and wines, but the area also has a killer restaurant scene. 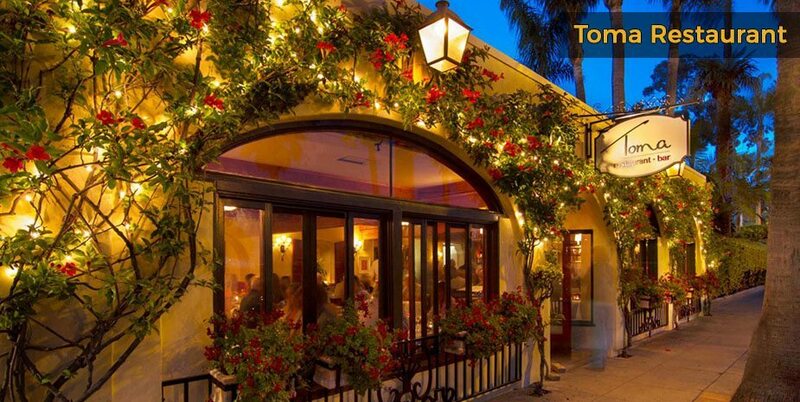 There are hundreds of restaurants to choose from, so book a stay in Santa Barbara inns and hotels to sample the wide range of food on offer. 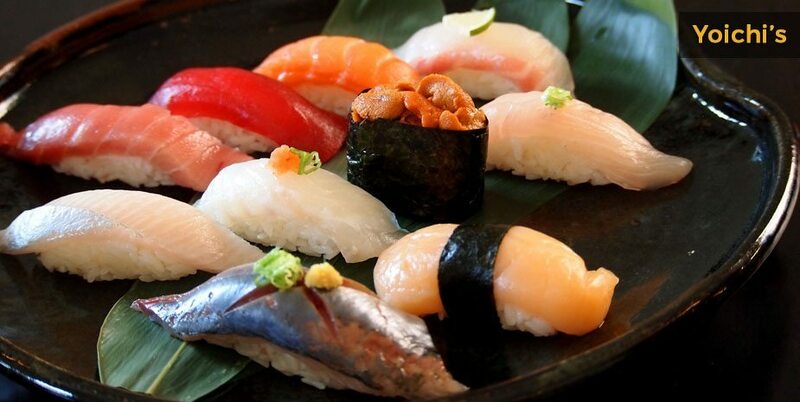 You’ll find everything from seafood and Mexican to five-star dining, high-end French restaurants, burger joints and delis. 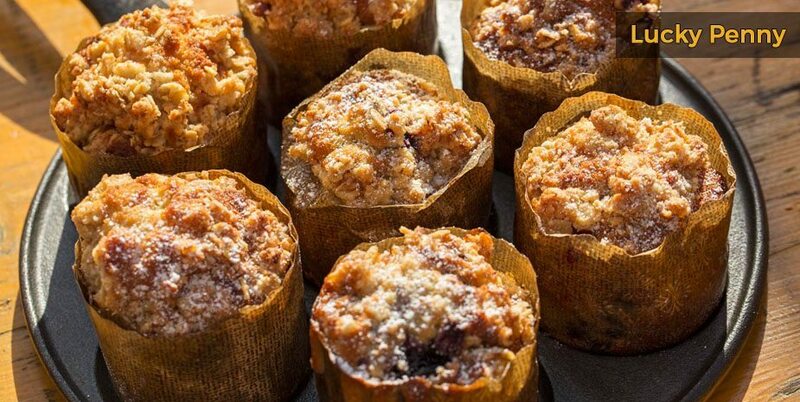 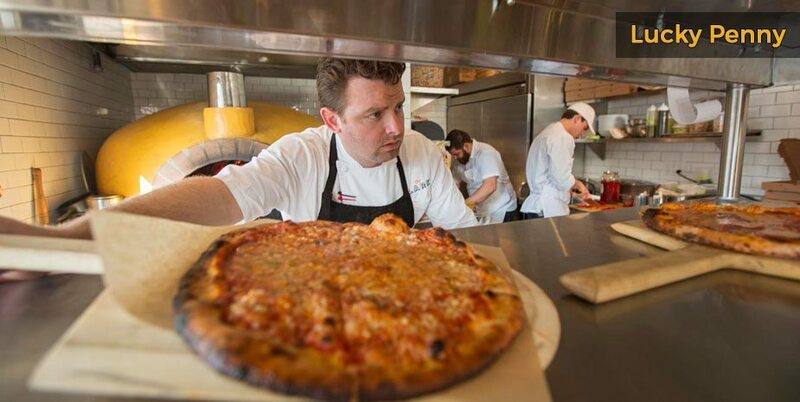 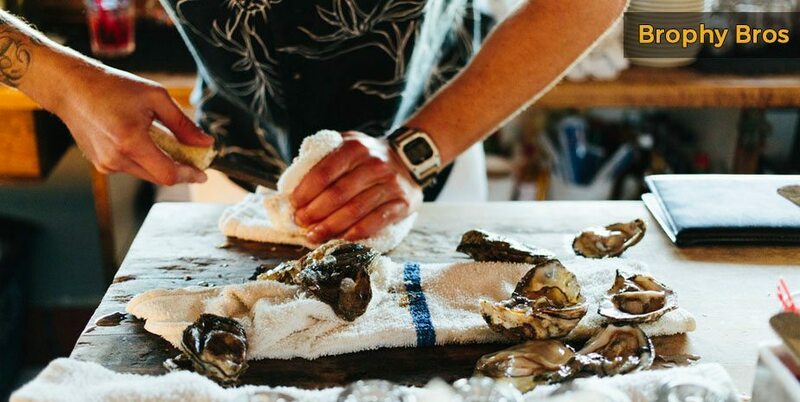 Hotels in Santa Barbara will give you access to some of the finest eateries in the area, with local food sourced from a daily famer’s market and the fish market on Santa Barbara harbor. 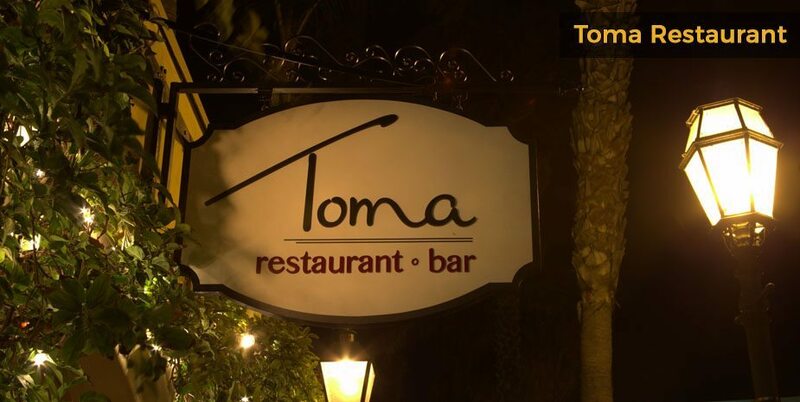 If you’re planning a Santa Barbara honeymoon with all the fancy trimmings, like hotels with jacuzzi tubs, head out for a romantic Italian-Mediterranean meal at Toma Restaurant. 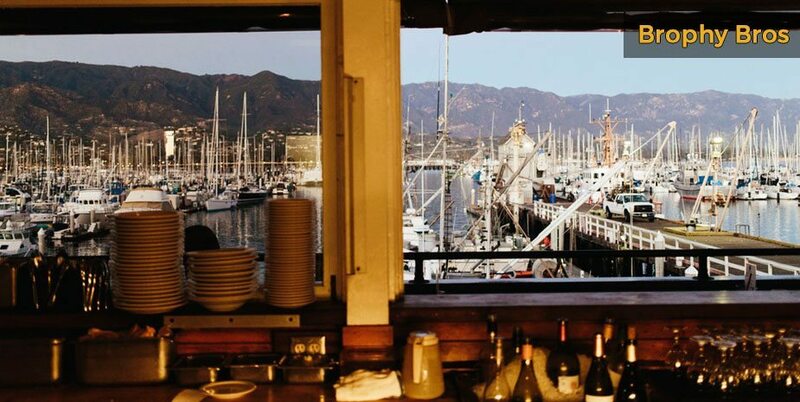 You’ll enjoy sweeping sea views and top quality service, perfect for a romantic getaway in Santa Barbara. 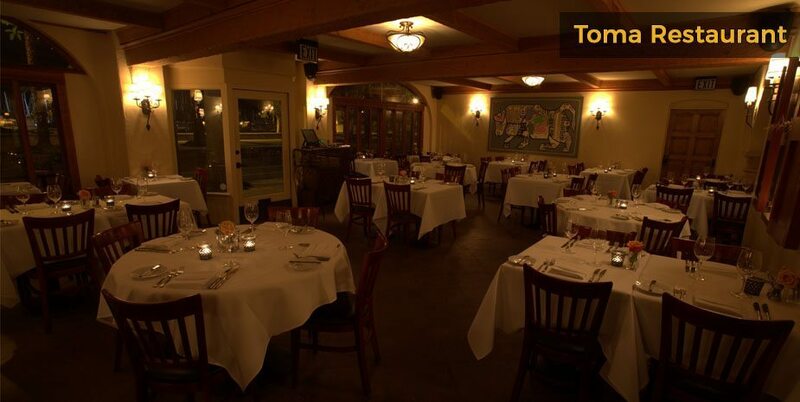 Located just steps from The Eagle Inn, this restaurant serves fresh, seasonal, farm-to-table dishes. 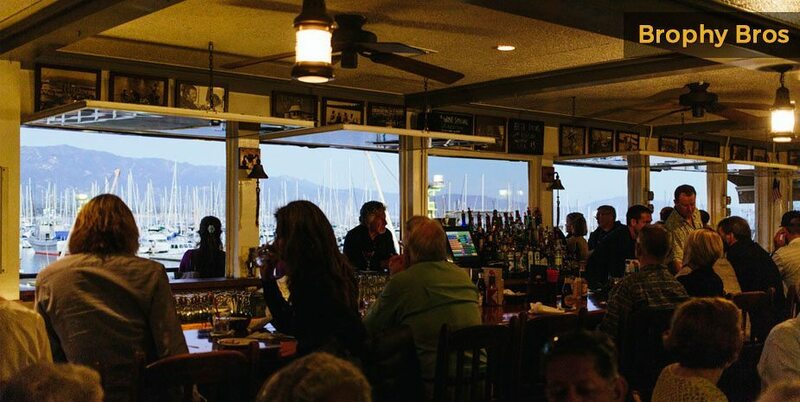 The restaurant and it’s historic building retains an old world charm, inside and out, that has been at this location on the Santa Barbara waterfront for over 80 years. 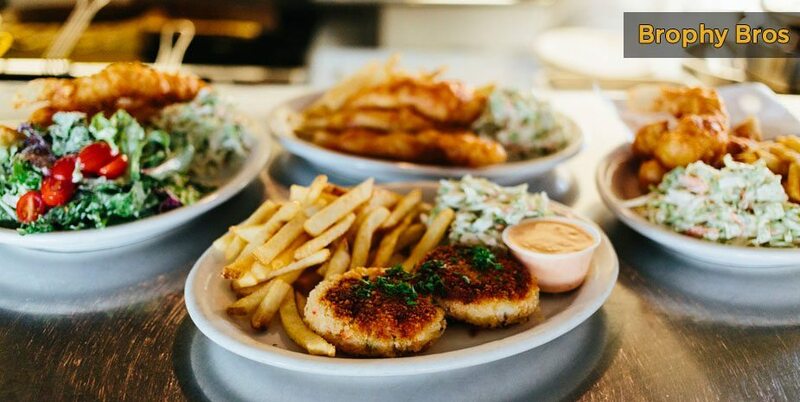 If you’re after a taste of delicious, locally-caught seafood and an amazing view of Santa Barbara harbor, go for Brophy Bros and don’t forget to try the tasty clam chowder. 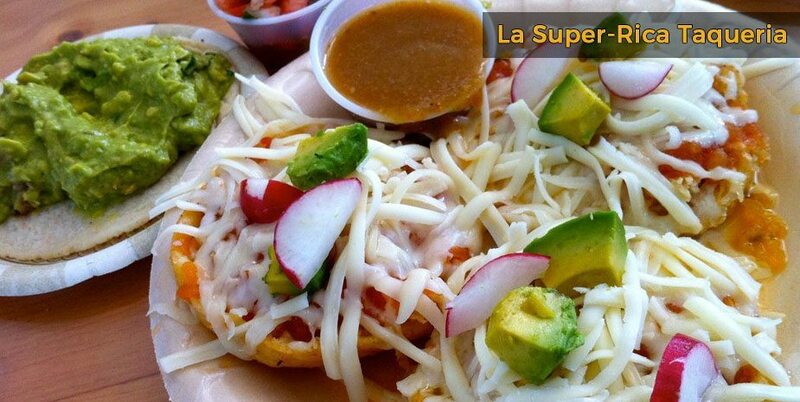 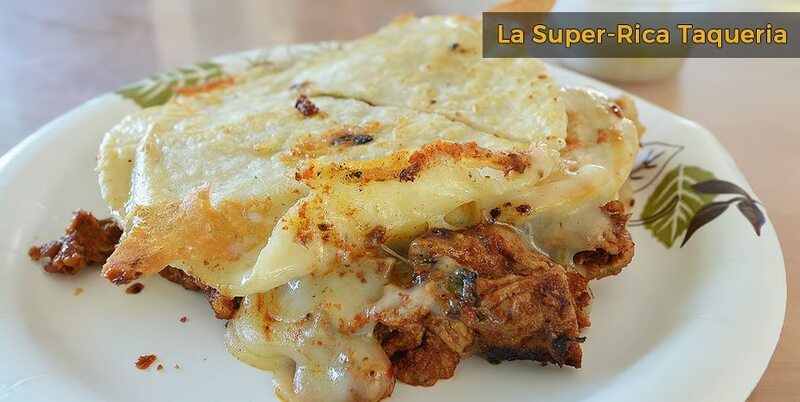 Book a B&B in Santa Barbara to experience more of the area’s top restaurants, including La Super-Rica Taqueria, which is famous for its cheap, authentic Mexican food which you order at the window. 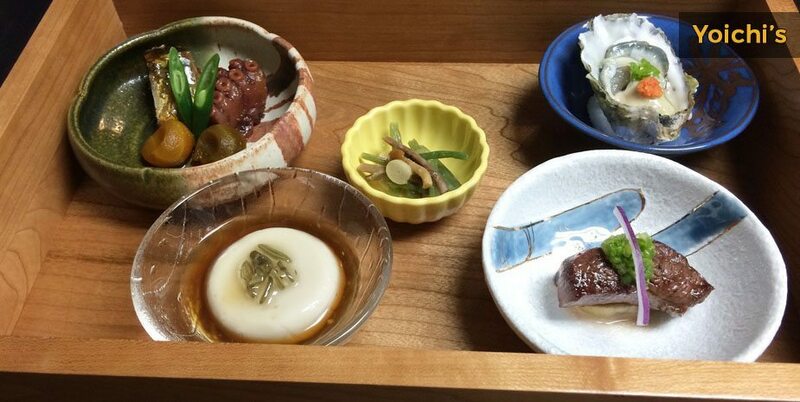 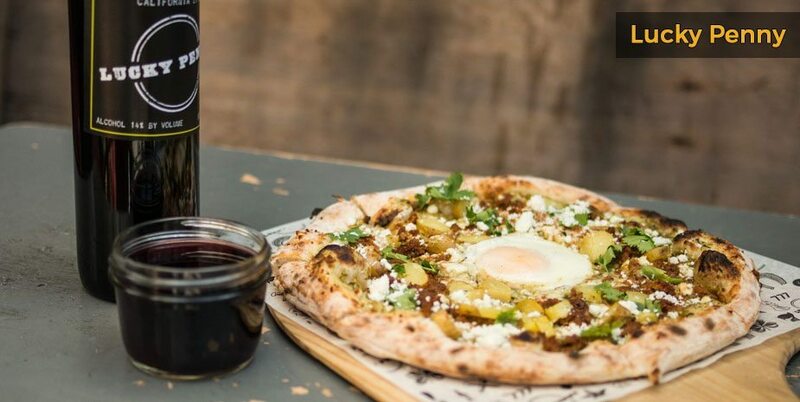 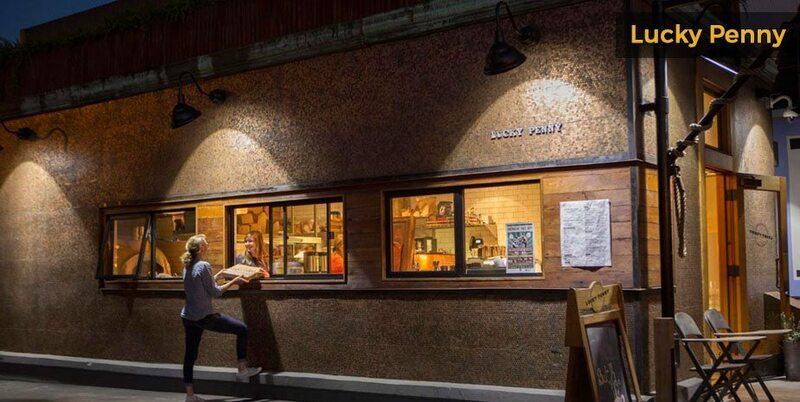 Lucky Penny is a great choice for authentic wood-fired pizzas, while Yoichi’s serves traditional Japanese food. 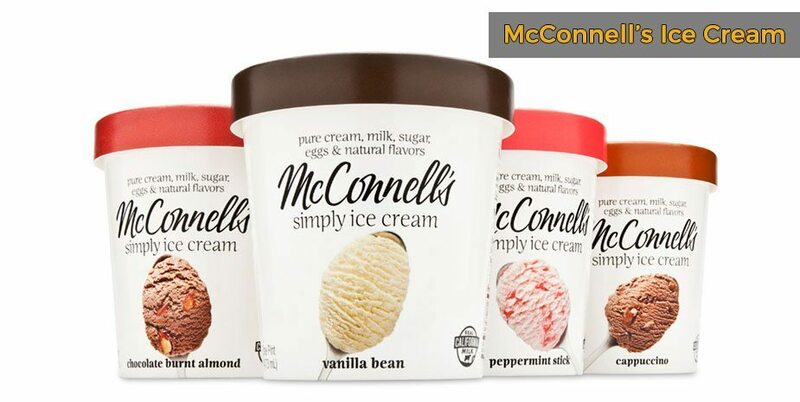 Who doesn’t love a dose of ice cream on the beach? 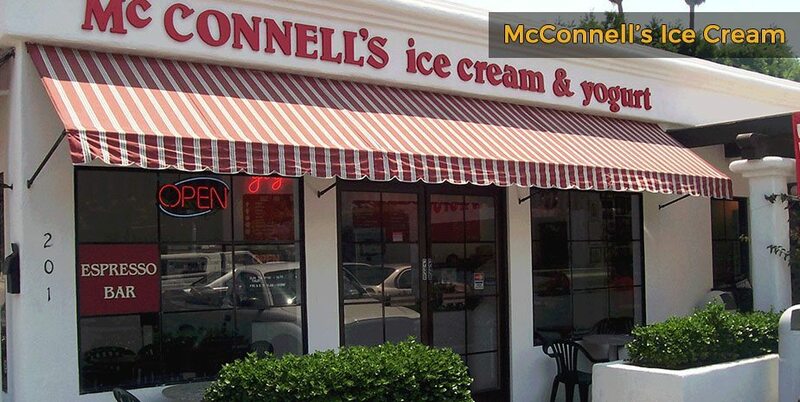 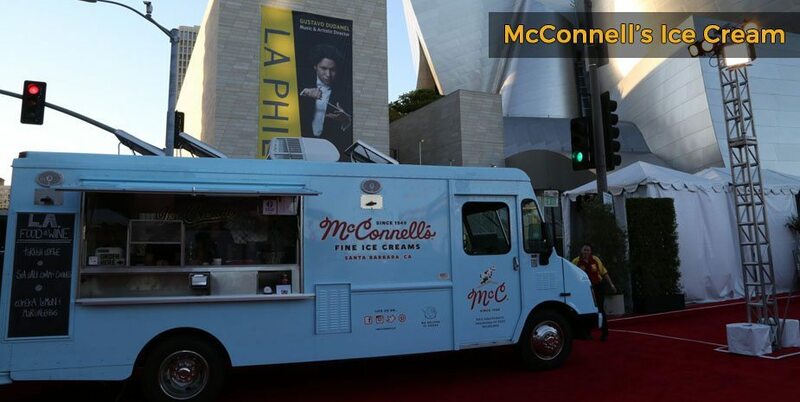 Remember to visit the original McConnell’s ice cream store on Mission Street for a sweet treat.